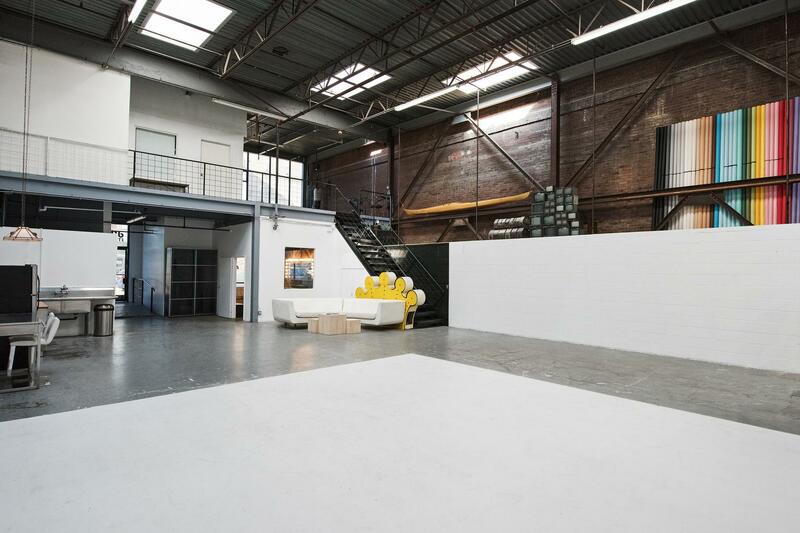 Rent The Dream Factory LA Studio | Corporate Events | Wedding Locations, Event Spaces and Party Venues. Clients have access to 3,500 square footage of private shooting space; bathrooms on each floor, a full kitchen and lounge area, an office/ conference room (perfect for conducting interviews) and a computer workstation with high-speed wifi, Bluetooth audio, and charging stations for any device. ◙ upstairs 800 sq. ft.